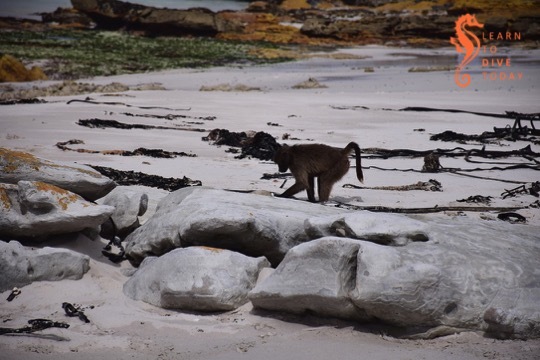 A recent low tide visit to the beach at Platboom near Cape Point, on the Atlantic coast of the peninsula, enabled us to watch a troop of Chacma baboons (Papio ursinus) foraging for limpets, mussels and other marine snacks on the rocks at low tide. 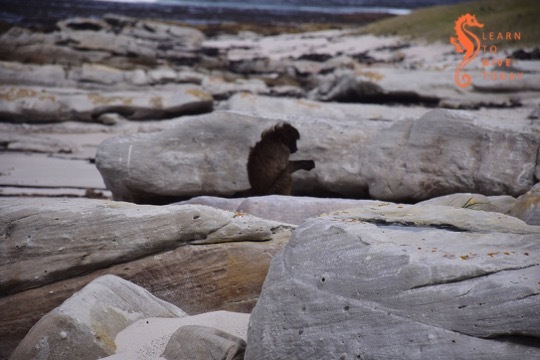 The baboons bite the tops off the limpets with their formidable incisors, or pry them from the rocks intact to get at the protein-rich flesh. They also eat mussels. 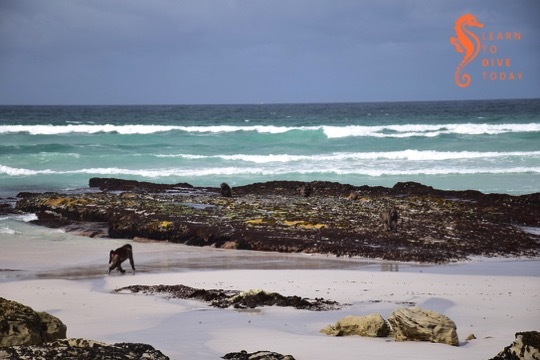 The amount of time the baboons are able to spend foraging on the shore is largely determined by the height of the tide, and by weather conditions. 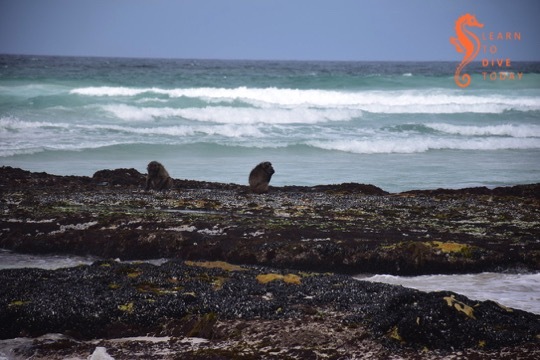 As a result, the amount of time the baboons spend seeking marine food sources is small compared with the time they spend looking for roots, bulbs, insects, berries, and small animals. 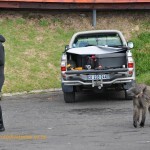 These baboons are part of the Kanonkop troop which ranges freely in the Cape of Good Hope section of Table Mountain National Park and whose home range does not bring them into conflict with humans (or, as a rule, allow them access to any anthropogenic food sources). 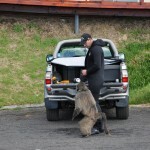 They were completely uninterested in us and our vehicle, unlike the baboons we see further up the peninsula around Millers Point, for example. 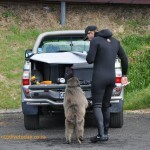 Sunday: shore or boat dives, depending where the viz is! A cold front arrives tonight and will make itself felt until Saturday evening. Sunday will be best for diving. 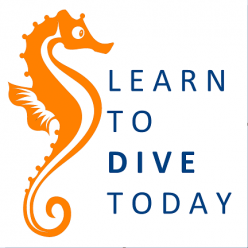 I have student dives to complete; if the inshore conditions are good, we’ll shore dive. If the visibility is only to be found further out, we’ll launch Seahorse. If you’re keen to get wet, let me know and I’ll update you on Saturday afternoon. 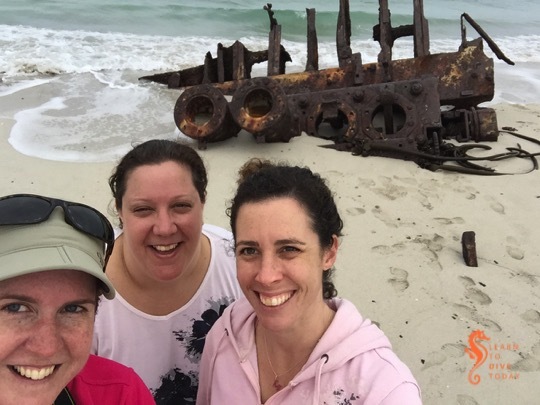 Lovers of shipwrecks and wilderness will enjoy the Shipwreck Trail (also called the Thomas T Tucker Trail, which has a nice alliterative ring to it) in the Cape Point Nature Reserve. 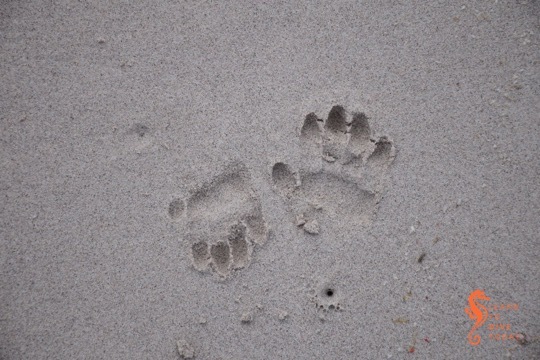 Tami, Maria and I did it on one cloudy Saturday, close to low tide. (You can do the walk at high tide, but you won’t be able to get as close to the wrecks and some parts of the wreckage will be underwater.) The trail starts from the Olifantsbos parking area inside the reserve. There is a large sign saying THOMAS T TUCKER, which will send you on your way. A waist-high pyramid-shaped cairn of stones indicates where you must climb over the dunes onto the beach – the actual path is hard to discern at this point owing to fire damage. 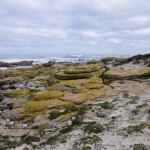 The path follows the coast past the Olifantsbos Cottage to the next beach, where the remains of the Thomas T Tucker are strewn around. 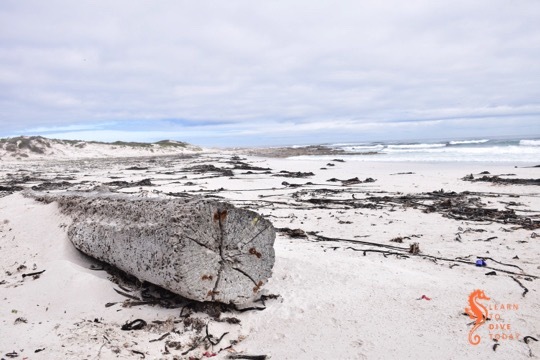 Don’t rush past the beach outside Olifantsbos Cottage, though – there is a huge wooden log, bored by teredo worms, with rust marks at its base showing where it was attached to the deck of a ship or where fittings for lifting by crane were located. 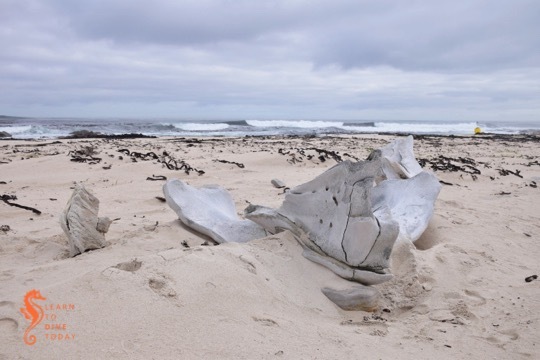 On the beach near the Thomas T Tucker you will also see some whale bones, which are becoming more and more damaged with each passing selfie, but are still impressive in scale. 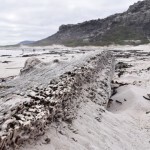 I suspect that more of that skeleton is on display at the Buffelsfontein Visitors Centre near Buffels Bay in the park. Continuing past the main wreckage of the Thomas T Tucker you will come across another small piece of rusty metal, which belongs to the same wreck even though it is so far away from the rest of the debris. 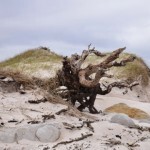 Shortly you will spy the wreck of the Nolloth on the beach before you. 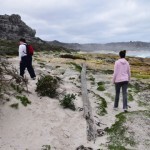 Don’t overlook the rockpools on the way. 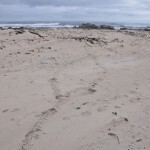 What makes these tracks on the beach? The route back can either be a retracement of your steps along the coast, or via the inland path marked by a sign on the edge of the beach just past the Nolloth. 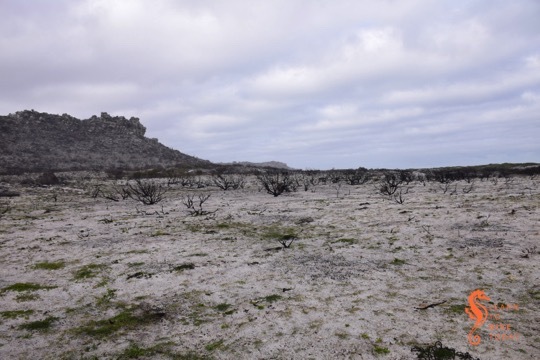 We struggled a bit to find the path as the plant life in the area has not recovered since the March fires, and in retrospect we’d probably have gotten on much better (and returned home much cleaner) if we’d just walked back along the beach! You shouldn’t do any walking in the reserve without a proper map; my favourite is the Slingsby Map series. I got mine from the curio shop at Kirstenbosch, and they are available at most major bookstores (with a bias towards those in the south peninsula – I have seen them at both Wordsworth and at the Write Shoppe in Long Beach Mall). 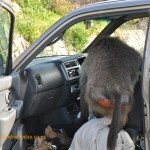 Be aware of and grateful for the baboons, don’t advertise your snacks, don’t go alone, and always take something warm with you even if it’s a sunny day when you set out. 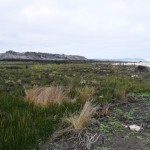 In case you missed the links in the text, check out the separate posts on the two wrecks you’ll see along this trail: the Thomas T Tucker and the Nolloth. 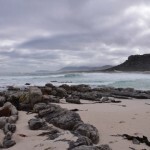 If you’re interested in visible shipwrecks, check out my ebook Cape Town’s Visible Shipwrecks: A Guide for Explorers! A fascinating article at the New Yorker reminds us that everything is connected, and that plundering the ocean may have an effect on more than just the ocean. In short, overfishing of the waters off Ghana has led the country’s population to seek an alternative food source by hunting in the forests, shooting the wild animals there for bushmeat. 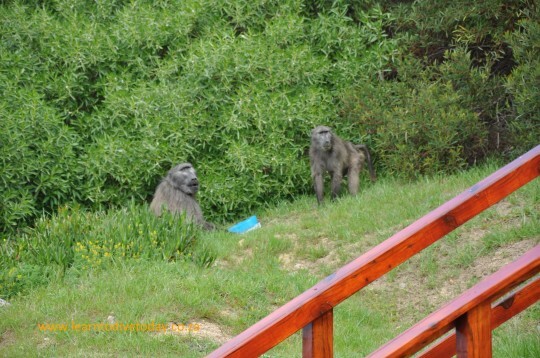 As the number of large mammals declines, baboon populations increase unchecked, and parents keep their children home from school to guard crops and homes against packs of marauding, raiding baboons. The ultimate result of overfishing in Ghana is a cohort of under-educated children; in other countries it may be human trafficking, child slavery and other grave social ills. This causal chain from the health of ocean fisheries to educational success was so straightforward that Brashares initially didn’t believe it. “I thought, ‘Oh, that’s interesting, but these uninformed people aren’t aware of some bigger dynamic,’” Brashares told me. “Of course, they were right all along.” With the Ghanaian park data and extensive surveys of twelve Ghanaian markets over several years, Brashares and his colleagues eventually showed that when fish populations were low, fish prices were high, and bushmeat hunting increased, a relationship that was especially strong near the coast. Other researchers documented similar patterns elsewhere in Africa and in South America, further proving what Ghanaian farmers already knew: wildlife declines aren’t only a result of social ills but also a cause. Read the article here. A journal article on the findings was published in Science. In order to become a baboon whisperer, a profound relationship has to be established between you and your furry compadres. How you do this is up to you, but Gerard met with great success after sacrificing (involuntarily) a tupperware full of the chocolate chip cookies his wife had lovingly baked for him. 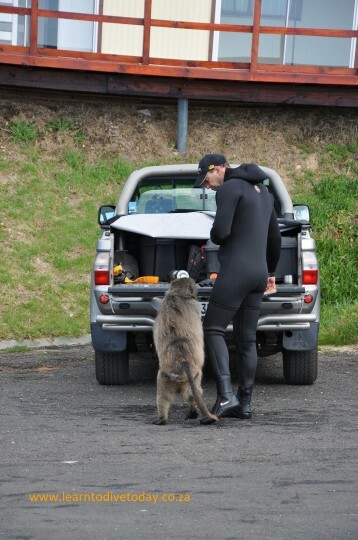 You can see from the following sequence of images that the relationship between a baboon whisperer and a baboon can be a close and enduring one – much like that between a father and his son. Please can I have another one of those biscuits? Ag come on, man! Just one biscuit! Stop turning around! I want another biscuit! Now listen, young one: you’ve had enough sugar today. But what about this? Can’t I have some of this stuff? Hrmph. I’ll look for something tasty in the back here if you won’t share. Oh, that is so selfish! Be like that – I’ll go and look elsewhere! … like in the back seat of your car! Move over, Dale Carnegie. Gerard is here. 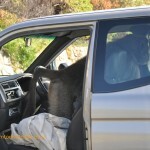 In order to make friends with a baboon, you need only two things: hubris, and a tupperware container full of Mariaan’s chocolate chip cookies. 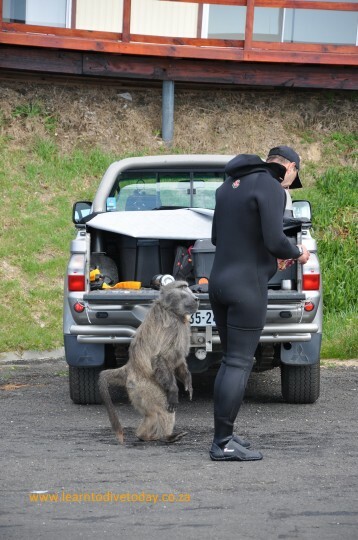 Gerard’s friendship with this large male baboon from the Miller’s Point troupe was hard won, yet enduring (more on that in a follow up post). 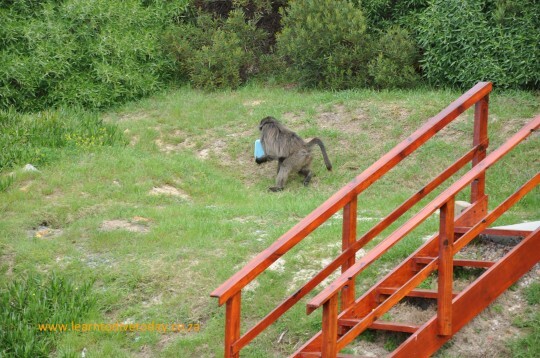 Unfortunately Mariaan’s little blue tupperware was less enduring, and did not withstand having its lid ripped open by giant baboon fangs. Step four: OM NOM NOM! I currently work in investments, and the investment team at the company I work for pays a lot of attention to what are known as cognitive (or behavioural) biases. Many of these biases make humans poor investors; the team I work with try actively to identify these biases when we encounter them in our own thinking about investments, and to counter them. Cognitive biases are patterns of poor judgment, hard-wired in our brains, that were once useful to us – perhaps when our ancestors were running around on the African grasslands – as they enabled quick decision making with limited information. Today, however, countless generations later and faced with survival in a concrete rather than a literal jungle, we are saddled with these brain short circuits that can in fact impair our performance in certain aspects of life, particularly in circumstances where emotions and knee-jerk reactions threaten to overwhelm logic. 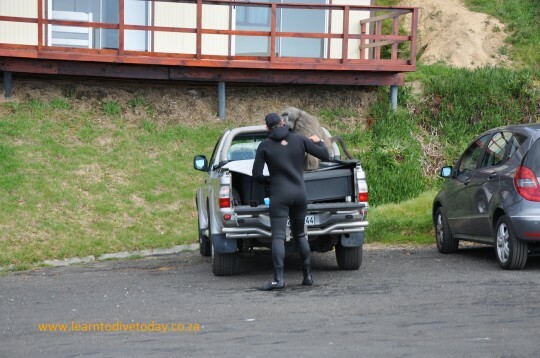 Attendees included several local business owners, including Dawid Mocke of the Varsity College Surf Ski School and The Paddling Centre, Andrew Brouckaert of Fish Hoek Surf Lifesaving, some local guest house owners, Paul Botha of the Kahuna Surf Academy and a few other local surfers, Kim Kruyshaar from the Scenic South website, and a small group of ocean and/or nature lovers some of whom also have business interests in the area (we count ourselves in this group) such as Steve Benjamin of Animal Ocean, freediver Hanli Prinsloo, Jean Tresfon, Morne Hardenberg of Shark Explorers, Jenny Trethowan of Baboon Matters, and of course Sarah Titley of Shark Spotters. During the course of the meeting I observed several of the cognitive biases I mentioned above, and realised that it’s very hard to have a conversation about an emotive topic such as shark bites on humans, without a whole host of these biases cropping up. The challenge when it comes to an issue like the shark bite one, is to remain rational and to listen to the statistics – not to the fearful, reptilian part of our brains. We need to form judgments and decisions based on evidence, and not our gut. In choosing what to have for lunch, you can listen to your gut – but not here. What follows is a selection of statements heard (and sentiments expressed) at the meeting, and the behavioural bias inherent in each. The behavioural bias definitions are from the cognitive biases wikipedia page. Anchoring – the common human tendency to rely too heavily, or “anchor,” on one trait or piece of information when making decisions or forming thoughts. Just because you’ve never heard of Oprah Winfrey doesn’t mean she doesn’t exist. Just because your family never saw a shark, it doesn’t mean they weren’t there. Did they watch the sea all day, every day? Does your grandmother even know what a shark looks like when seen from an elevated point, when the sun is shining? Your family wasn’t looking specifically for sharks, and didn’t know what to look for. The Shark Spotters undergo extensive training to distinguish between dolphins, kelp, shadows, and sharks. A lot of the time it’s not as straightforward as looking down the hill and – eureka – seeing a shark! Massive population growth and increased leisure time has given many more people access to beaches and recreational activities in the ocean. Just because they’ve only recently been drawn to our attention, it doesn’t mean sharks haven’t always been here. 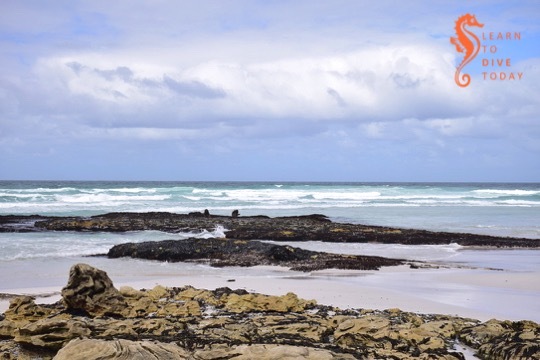 Sharks have been living in False Bay for longer than we have been in the area, but it’s only recently that we’ve been looking out for them – and more people in the water means more human-shark interactions. 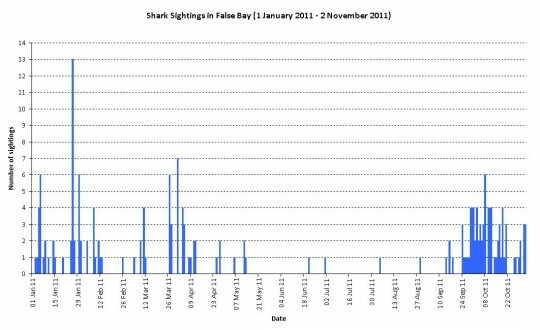 Furthermore, as Anton Louw pointed out, evidence suggests that False Bay has been getting colder – and hence cleaner, enabling sharks to be seen more easily from above. 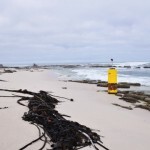 One factor pointing in this direction is the fact that kelp, which likes cold water, never used to be found north of Miller’s Point but now proliferates off Jaggers Walk in Fish Hoek, and colder water implies cleaner water. 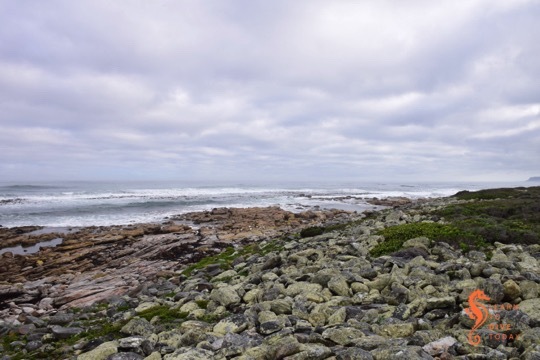 At one point there were only 35 seals left on seal island after aggressive culling – that means no food to support a population of white sharks, which would send them elsewhere for food in winter. Attentional Bias – implicit cognitive bias defined as the tendency of emotionally dominant stimuli in one’s environment to preferentially draw and hold attention. Your buddy is more likely to share with you that he saw a shark while he was surfing than, say, a child’s kite or a peaked cap that got blown into the sea – although they are both equally likely. Sighting a shark carries far more emotional charge than almost anything else. It’s emotionally dominant, to say the least. Availability cascade – a self-reinforcing process in which a collective belief gains more and more plausibility through its increasing repetition in public discourse (or “repeat something long enough and it will become true”). There’s no evidence for this, even though it’s a popular belief among surfers. Do some reading please. Or buy this book (and read it). The population of an apex predator cannot explode – it simply cannot happen. Such predators are typically are slow growing, slow reproducing creatures that produce few young, with high energy requirements. The population of everything else lower in the food web – EVERYTHING – would have to explode first, before the shark population could “explode”. And then it probably wouldn’t be a population explosion – it’d be the plot of a science fiction movie. Outcome bias – the tendency to judge a decision by its eventual outcome instead of based on the quality of the decision at the time it was made. 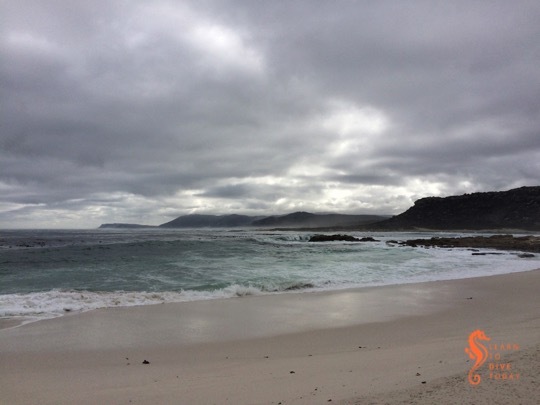 Cape Town’s Shark Spotters program is a world leader in approaches that combine both beach safety and conservation awareness. The spotters cannot force people to obey the flags, however, and the actions of a single selfish, irresponsible, immature individual who endangered not only his own life but that of his eventual rescuers cannot be used to tarnish the reputation of this program. 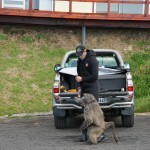 This article gives a good summary of just how impressive the Shark Spotters program is. I thought it was absolutely shameful (and an outright lie) to suggest that the Shark Spotters have somehow failed, or – as one of the attendees who has “surfed in 30 countries in the world” stated – that the spotters are poorly trained and fall asleep at their posts. Unfortunately this comment was not censured. Clustering illusion – the tendency to see patterns where actually none exist. 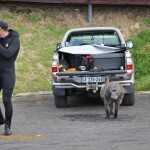 You’ve got to choose: you can’t claim that “ALL sharks are maneaters” and in the next breath claim that a single rogue shark keeps coming into Fish Hoek bay to eat swimmers. If sharks actively sought people as prey we’d see several fatalities a day – at any one time there are about 50 white sharks in False Bay, and if they each wanted a human or three for lunch (a white shark can eat four seals on the trot, no problem), I’d fancy the shark’s chances over yours. Return Jaws to the video shop and read some proper science writing instead. The Rogue Maneater theory has long been discredited. Negativity bias – the tendency to pay more attention and give more weight to negative than positive experiences or other kinds of information. I don’t know if you’ve noticed, but the last few years have been tough. When I fill my car with petrol and hand over R550 for a full tank, it feels as if Armageddon is nigh. As Jenny Trethowan pointed out, we’re still making our way through an economic downturn of note, and businesses everywhere have struggled. Blaming this entirely on sharks is disingenuous. This statement also ignores the eco-tourism value of sharks. 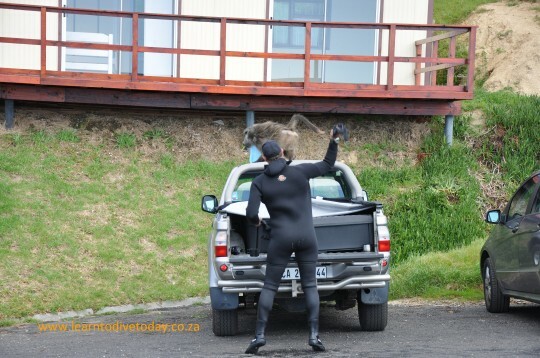 Hundreds of people joined the shark spotter on Boyes drive every day during this recent peak of sightings, scanning the bay and excitedly discussing the possiblity of seeing a shark. Do you think they all went home without having a coffee somewhere, or buying a sandwich? Disregard of regression toward the mean – the tendency to expect extreme performance to continue. Year after year a seasonal peak of inshore sightings of white sharks is observed. Sightings typically peak in October, and then decline somewhat for the rest of the summer. During winter, the white sharks hang out at Seal Island and are hardly ever seen inshore. This same sequence occurs year after year after year. 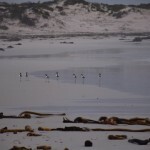 It is driven by the sharks’ search for food (they eat seal pups at the island; when the seal pups get too old, fast and wily they eat the fish that come into False Bay with the warmer water in summer), and possibly by socialising activities and the opportunity to rest in the highly oxygenated waters close to shore. There is no reason to state that THIS year the sharks are going to stay in the surf zone, set up homes there and harrass swimmers year-round. Having listed the statements above, I realise that there was a disturbing mindset among many of the meeting participants, who seemed opposed to scientific thinking and statistical or evidence-based reasoning. Instead they attached great importance to anecdotes, personal experience (only valuable to the individual unless recorded and shared in an objective manner that recognises shortcomings of perception, memory and understanding) and uninformed generalisations. This kind of thinking is also prevalent in media reports of shark bites, and almost all the conversations I have had with friends and family on the subject (and let me quickly add, I have also been prone to it!). Base rate neglect or Base rate fallacy – the tendency to base judgments on specifics, ignoring general statistical information. 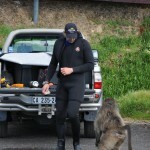 Tony has experienced a slight dip in business as a result of the recent shark bite incident at Fish Hoek. Experienced divers aren’t generally fussed, but new and prospective diving students are frequently nervous about sharks and ask a lot of questions. I think that no matter how much income Tony lost, however, he’d be very hard pressed to suggest that killing some of the fauna of False Bay was a valid solution to the problem. 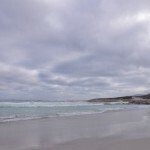 However, at least two of the participants at the meeting – both gentlemen of a certain age who claimed vast knowledge about the world’s oceans and Fish Hoek in particular – clearly favour shark nets, culling, hunting down and shooting the “rogue” sharks who persist in coming into the bay or a similar solution. To say so, however, would have been unpopular once it became clear which direction the consensus was moving. 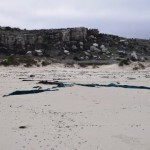 Some of those with a purely financial interest in the public perceiving Fish Hoek beach and False Bay waters as safe also would have jumped at the idea of a solution that removed sharks from the waters around Fish Hoek – whether that involved killing them or not. Fortunately thinking like this is no longer socially acceptable as it smacks of arrogance about humans’ role on earth, and ignorance about the functioning of ecosystems. Fear of saying something socially unacceptable is a tenuous reason to hold back on expressing a favourable opinion towards a shark cull – it by no means signals or causes a change of mind on the subject – but fortunately it was sufficient of a restraint for the meeting participants to reach an agreement that was in favour of the sharks’ continued existence in False Bay, hopefully in harmony with ours. I was relieved when the meeting concluded with Mr Wiley stating that the evening’s contributions were sufficient to request the Cape Town Sub-Council in Fish Hoek to allocate funds for a research project to making False Bay, specifically Fish Hoek coastline safer for beach users. I believe that this will take the form of a safe swimming area, but we’ll have to wait (hopefully not too long) and see. We are long overdue for a dive trip. The last two trips we did as a group, to Sodwana, were extremely enjoyable but most of the regular trippers are looking for something new. There are two options currently being investigated. 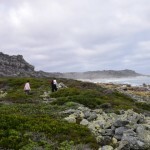 We can go to Ponta Do Ouro, a little over 100 kilometres north of Sodwana, or to Inhambane, a little over 650 kilometres north of the border between South Africa and Mozambique. We’d fly to Johannesburg in both cases. To get to Ponta we’d rent cars and drive to the border, where we’d be picked up by the dive centre and driven the 7 kilometres over the dunes into Mozambique, to Ponta. If we went to Inhambane, we’d fly from Johannesburg to Inhambane with LAM, which costs about R3,500. Sodwana worked out at around R3,500 per person all in all, but Mozambique is way more expensive. For Ponta we would probably get away with around R5,000-R7,000 all in and Inhambane will be around R7,000 – R10,000 per person, depending of course on how many dives we do, how long we stay (we’re thinking four to seven days), and what sort of accommodation we choose. Any of these packages would include flights, cars, dives and accommodation. Before you fall over clutching your chest I can tell you that just dives alone are almost twice the price they are here at home or in Sodwana. 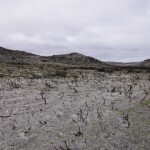 Everything costs more there and it has a lot to do with the remoteness of the place. I worked in Ponto and there are no Game stores, Woolworths or even 24 hour fuel station shops. Everything is transported from SA on 4×4 trucks so that is the main reason for the higher costs. 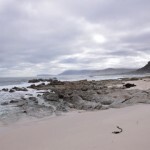 These remote locations are seldom ever cheaper than Sodwana as some of the operators charge R270 – R350 a dive. However I must say the diving and the reefs are stunning. 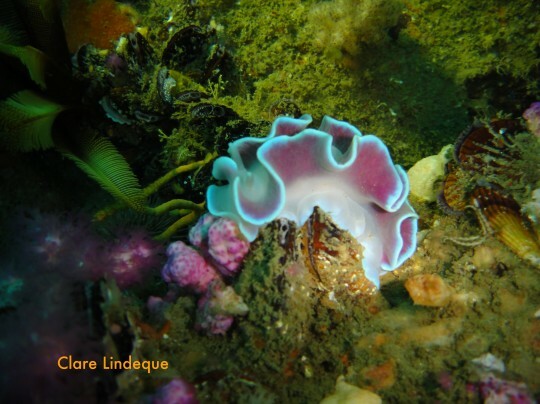 There are a few videos on my YouTube page that show some of the diving you will experience. We’re thinking of going during April or May, and we’d try to get low season prices, so it would be outside of school holidays and long weekends. 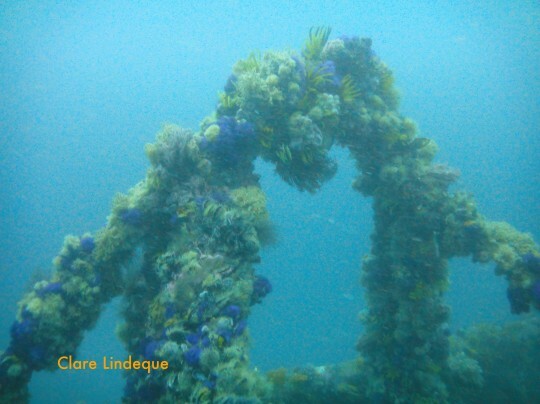 We’d use Simply Scuba in Ponta do Ouro, or Jeff’s Palm Resort in Inhambane – go check out their websites. I’ve attached the list of dive sites close to Jeff’s Palm here, for you to peruse (and drool over). To get decent prices we need to have some idea of numbers so text or email me if you think you might want to come along. 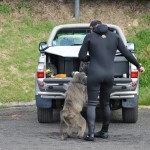 We are busy with Open Water and Advanced courses, and Deep and Nitrox Specialties. Most of these courses still have space so jump on if you want some more experience. 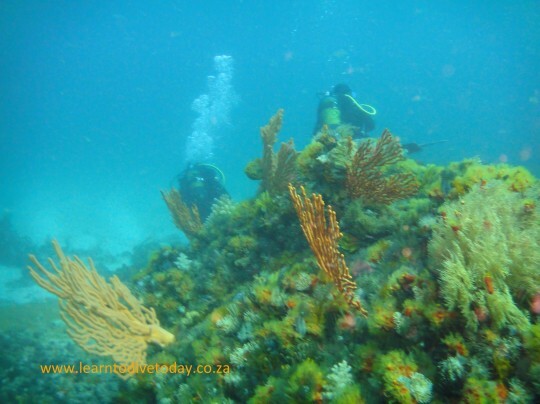 Courses may seem expensive at first but for example if you did five casual dives on your own (with a buddy of course) with rented equipment over three days doing two shore dives and three boat dives you would each spend around R2,000 – R3,000 depending on how many dives you did each day. 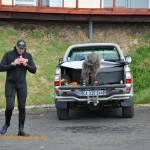 The average price in Cape Town for gear rental and a boat dive is around R500. 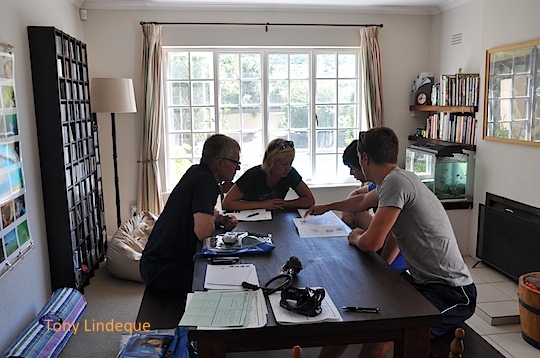 Thus by doing a course you also receive a qualification, something that most dive centres around the world will want to see before you can join some of their dives. 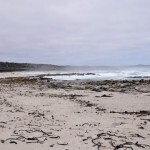 There is a swell smacking the bay tomorrow which will cut diving out on Saturday. I will have a pool day with new students so if you want to play the fool in the pool, text me. 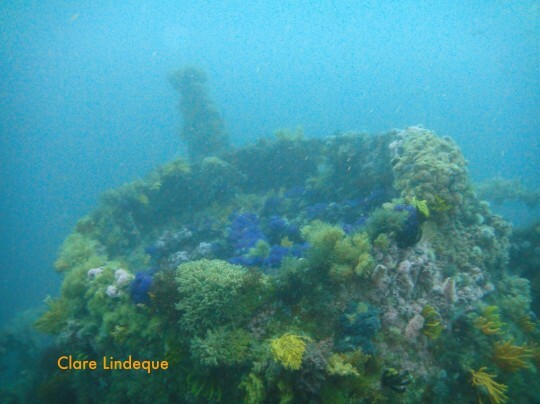 Sunday we are on the boat for both launches, the first being a deep dive to the Smitswinkel Bay wrecks and the second will be to the wreck of the SAS Pietermaritzburg. Last weekend we had some good diving on the MFV Orotava, one of the five Smits wrecks, and the second dive to Roman Rock. 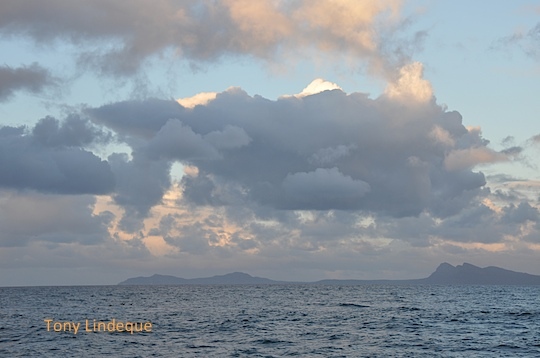 The visibility was great and the surface conditions not too bad. 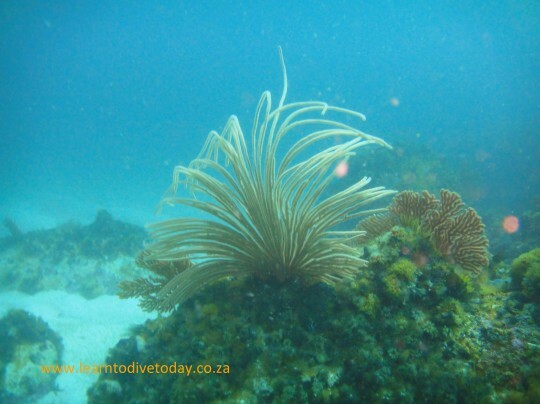 Tuesday we dived on Photographer’s Reef and had just got out of the water and back to shore when the wind picked up. 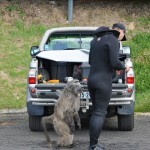 Diving was great – this is a magnificent site. I have been asked what DUMB DIVING is… Well let me give you an example. Dumb diving is rolling into the water, descending and finding the cover and batteries from your video light lying on the seafloor waiting for you when you get there… And watching another piece of your rig float slowly down in front of your eyes. The word dumb comes to mind! Note to self: tighten video light cover securely before entering the water!